Aprovechando, les aviso que en instagram en mi cuenta OYLIFE estamos de sorteo colaborando con el estudio Snug, una rifa de un lindo envase para hacer cualquier habitación única. Que esperas para participar, solo haz un regram de la foto que esta en instagram y usa el hashtag #snugoywant y participa, mucha suerte a todos. 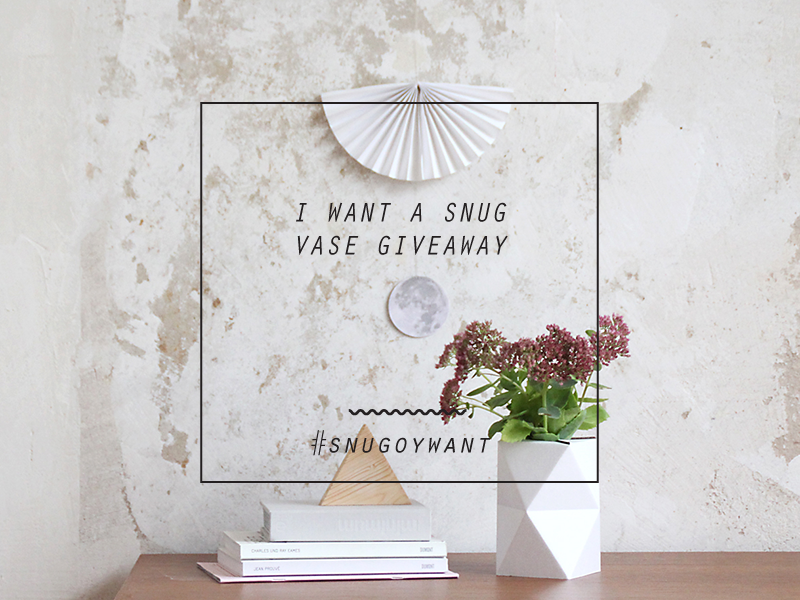 By the way, i want to share that on my account OYLIFE in instagram we are making a giveaway in collaboration with Snug Studio, a pretty white vase to make any space unique. What are you waiting to participate, just regram the pic i use in instagram and use the hashtag #snugoywant and have good luck to all!